Currently I’m working on multiple projects for our customers, mostly related to e-commerce, web-to-print and database publishing. Next to this I’m also involved in a startup called Wizmo which is a real-estate listing website for the Romanian market. I enjoy hanging out in Brussels and discovering new places that pop up. Whenever I can find some time I like to travel too. But that time has been very hard to find since I became self-employed. Whenever I’m working I always enjoy having some music on. One of my favourite radio shows is Back To Niceness on Mixcloud. They also host a great party each month in Molenbeek called Strictly Niceness. Whenever I’m working at Le Phare I feel very productive and focused. It’s a nice working environment and has a friendly atmosphere ! 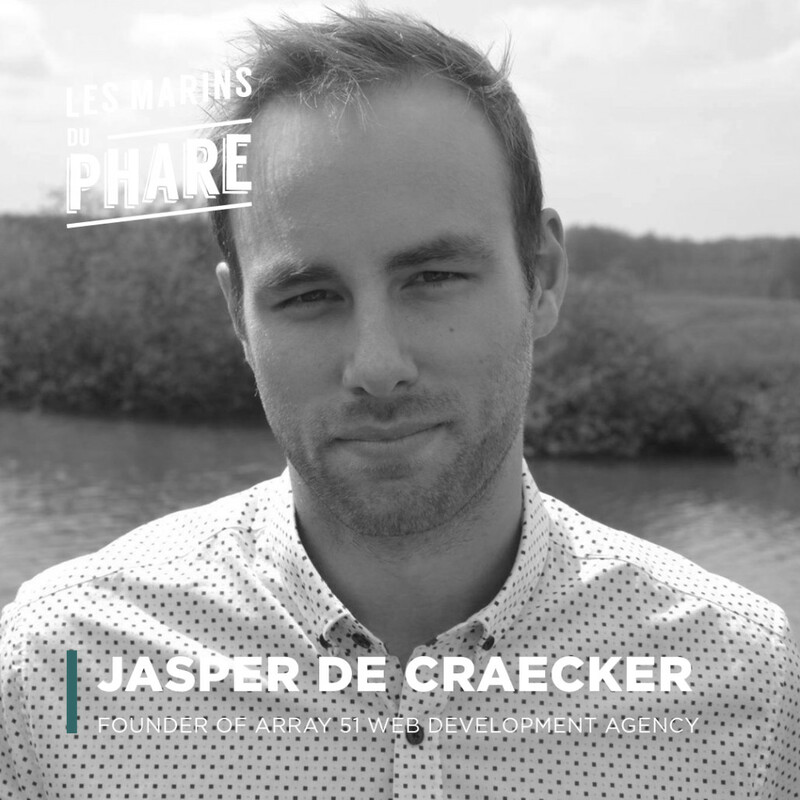 Share the post "Jasper De Craecker"